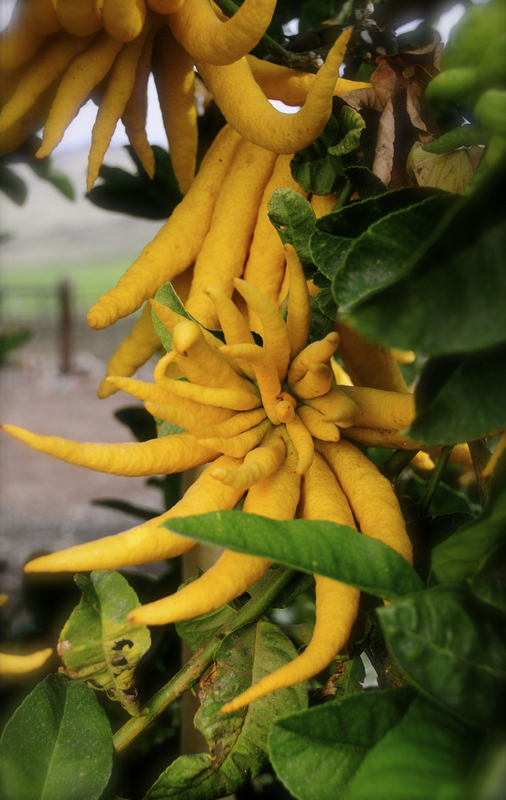 A type of citron that is generally not eaten, but rather used for fragrance and flavor. Use the zest in place of lemon zest for an interesting twist to any dish. Available November through January. 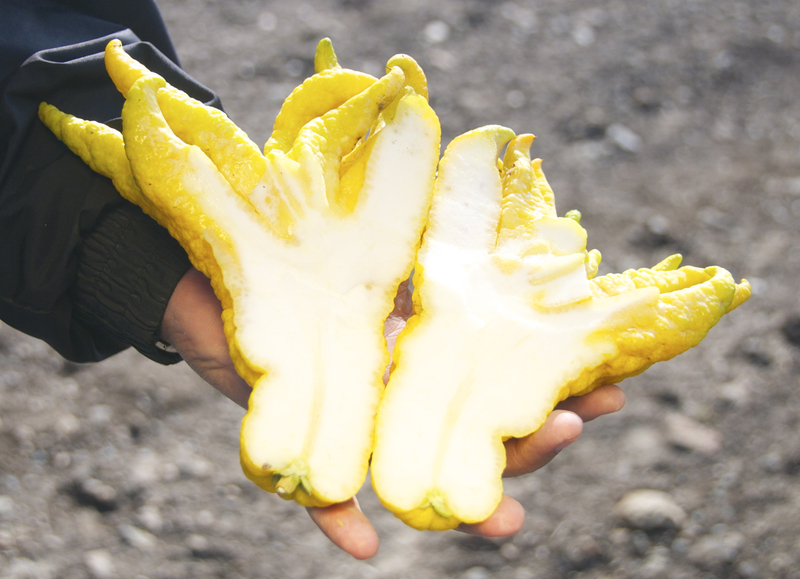 This is what the inside of a buddha hand citron looks like. The white part can be shredded and put on salads.